The United Kingdom has a big ol’ green plan for the New Year, and it’s a brilliant one. In 2014 (and 2015…it’s gonna take a while) the government is planting four million trees to create over 500 acres of new woodland. England has, for a long while, been pretty much the least wooded/green nation in Europe, with only about 10% coverage…so it’s a smart move for so many reasons economic, eco-conscious, and aesthetic…and it is wise planet stewarding for the future. While this is an outstanding program to launch, there are versions and proposals circulating among government offices that call for more than twice that amount of planting and new woodland creation (5,000 hectares, which is about 12,000 acres), so hopefully cooler heads will prevail and they will up the ante. In the New Year, let’s emulate the Brits and get some new plants into our ground as well. Don’t wait until Arbor Day (April 25 this year) to plant. If your ground is not frozen solid by the Polar Vortex, pull out the shovel this weekend and invest in a growing future. If you’re an apartment dweller or don’t have a little soil of your own to till, volunteer for some of the fantastic urban greening organizations all around the country. Future-You will look back and thank you. 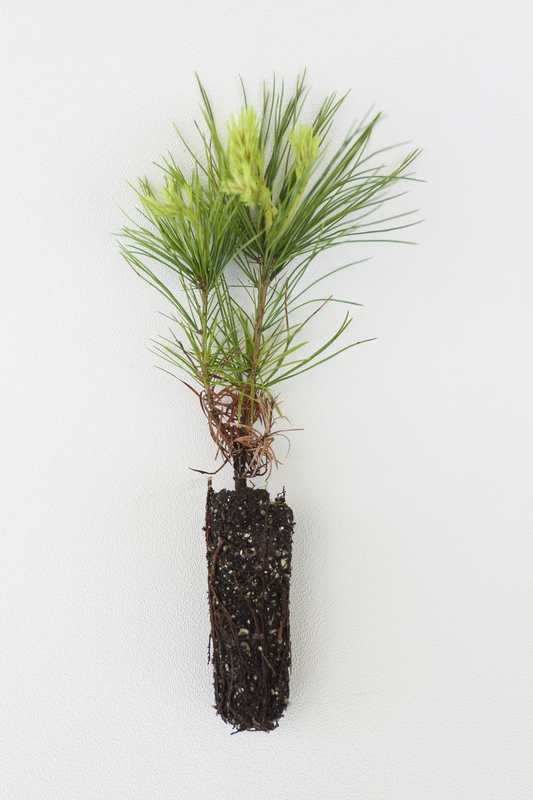 (To make it easy on your wallet, join the Arbor Day Foundation and you will get ten free trees to plant).